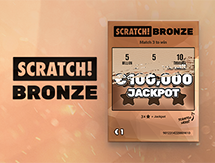 The Eurojackpot is one of the more popular lotteries that is accessible to players that reside in Europe. 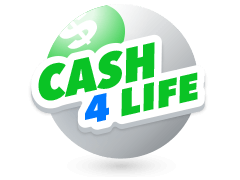 The lottery was launched in the year 2012 and has quickly gained popularity in the region as well as the entire globe as a whole. 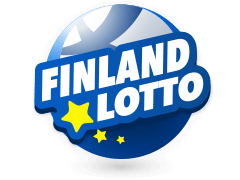 The number of countries that started participating in the lottery as of October in the year 2015 include the Czech Republic, Estonia, Croatia, Finland, Hungary, Italy, Germany, Iceland, Latvia, the Netherlands, Norway, Slovenia, Lithuania, Slovakia, Poland, Sweden and Spain. 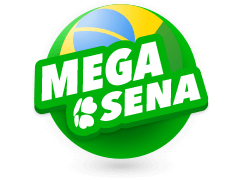 The initial prize of the jackpot starts at €10 Million and could accumulate to a whopping €90 Million. 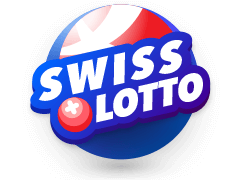 Once players have bought tickets to the lottery that cost a mere €2 per line, they can view the Eurojackpot results every Friday. 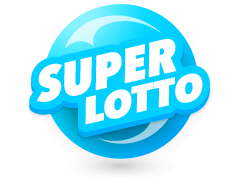 Also do not forget to buy your Eurojackpot lottery tickets online at multilotto.ie. The first stepplayers need to take is to actually buy a ticket online at Multilotto. Tickets cost just €2 per line. 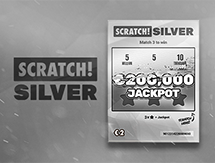 The next step is to select seven lucky Eurojackpot numbers from two separate pools. You can then sit back, and wait for the Eurojackpot results to be announced to see if you are a winner. 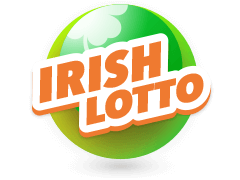 All Eurojackpot results can be found here at Multilotto.ie as soon as the draw is over. Thanks to the evolution of technology, you no longer have to wait late nights to watch the Eurojackpot results draw on television or wait for the paper the next day. Once the results are announced, they immediately reflect on the Multilotto website. You have the option of allowing notifications from the site which means that you can get the results straight on your desktop once they are announced as well. What's more, the site has been built on a mobile-ready platform which means that all the services Multilotto offers can be accessed via your mobile device while on the go or even in the comfort of your own couch. The lottery gives you 12 different ways of winning which means that you don't have to match all seven numbers to become a winner. Lottery games have always been popular games of chance. 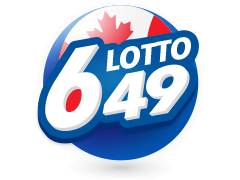 This is due to the fact that they only require you to buy a fairly priced ticket, pick a selected series of numbers, and wait for the draw to see if you're the lucky winner. With advancements in technology, participants no longer need to sit and wait for results to air on TV. Simply visit Multilotto after a draw has been held. 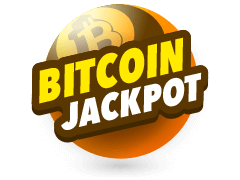 You will quickly get the Eurojackpot results among others with the simple click of a button. 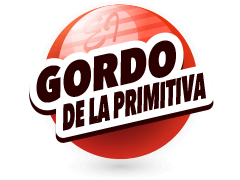 The site also holds archives of results from previous results and they may be of assistance from those players that like to look at the jackpot behaviour to maybe predict the future of the jackpot. 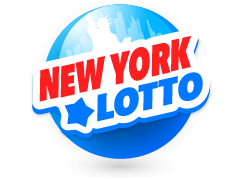 You can also check the results of other popular lotteries. 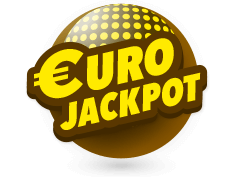 As mentioned above, the Eurojackpot offers you up to 12 different ways to win. 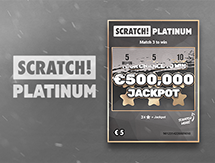 When you play Eurojackpot lotto online at Multilotto, your odds of winning a prize are pretty high. 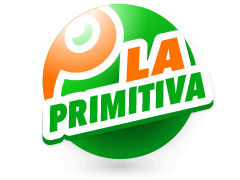 The option to automatically place a number of lines per day for a month which is offered at the site is also another way to increase your chances of walking away with a prize and this means that you will not be left empty-handed. By some, this can be considered as a form of investment. 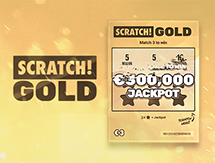 And who knows, you might be the next €90 Million jackpot winner. So what are you waiting for? Head over to the Multilotto website, create an account, purchase a ticket and cross your fingers.